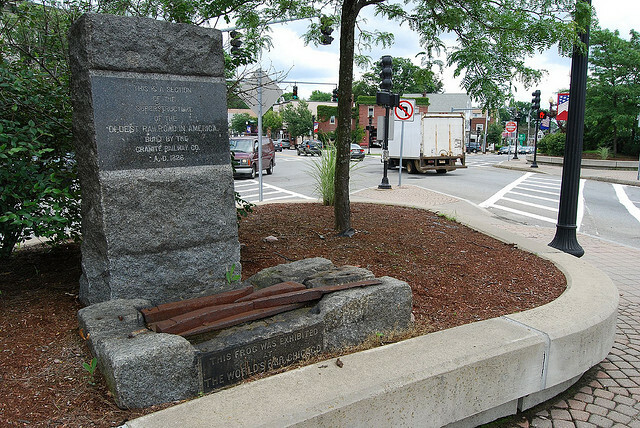 An introduction to the history of Milton, MA. After the Revolutionary War, Massachusetts was no longer an English colony; it was part of the United States. The people of Milton were citizens in a new democracy!! 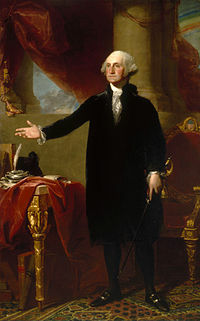 In 1789, the Constitution of the United States became the law of the land, and George Washington became the first president of the new country. Most people in Milton would not have had a chance to meet the new president, who lived all the way down in Virginia. But Washington’s vice president was a different story. 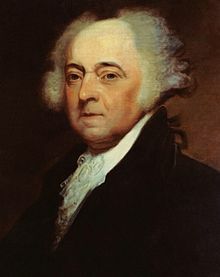 That was John Adams, and he lived practically next door in Quincy! I bet Milton residents were proud to have a neighbor serve in the very first administration of our new government. But there were famous people even closer to Milton than Adams. One of Milton’s Revolutionary War heroes was Joseph Vose. The name Vose is familiar to you, I’m sure. (Remember Daniel Vose , of the Suffolk Resolves House?) Joseph Vose was a distant cousin of Daniel. 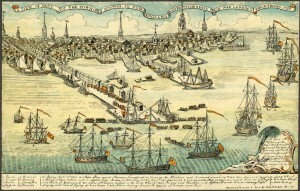 During the Revolutionary War, the British Army had fortified lighthouses with guns to control Boston Harbor. Joseph Vose of Milton led a party of 60 men in boats to a harbor lighthouse. He burned the lighthouse and took away the the British guns. Our hero!! Joseph Vose was made Colonel of the First Massachusetts Regiment and joined George Washington’s army. He took part in the siege of Yorktown, which ended in the English surrender and the end of the war! He returned home to his lovely hometown, Milton, MA, and lived there until he died in 1816. 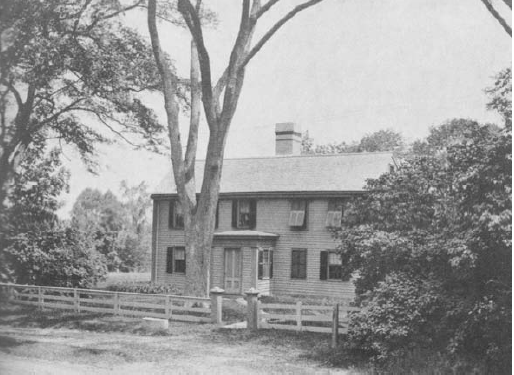 The home that he built and lived in is still standing — on Voses Lane (named after him, of course). Our little Milton continued to grow. 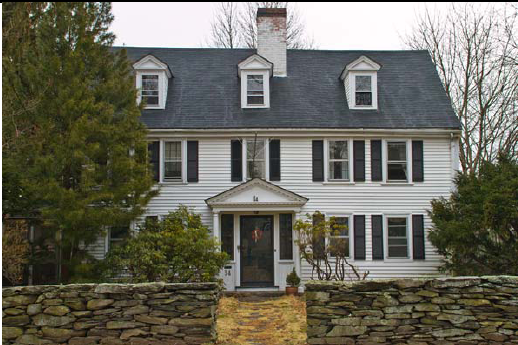 New homes were built in the colonial style but were a little larger than before. Houses were built with larger windows, spacious hallways and more detail. Some people even chose to build their homes so that they looked a little like houses from Greece and Rome. Because they believed our country, like the great societies of ancient Greece and Rome, was destined for great things. See the Greek columns on this house? Doesn’t that look grand? It used to sit on Blue Hills Parkway between Eliot Street and Brook Road. 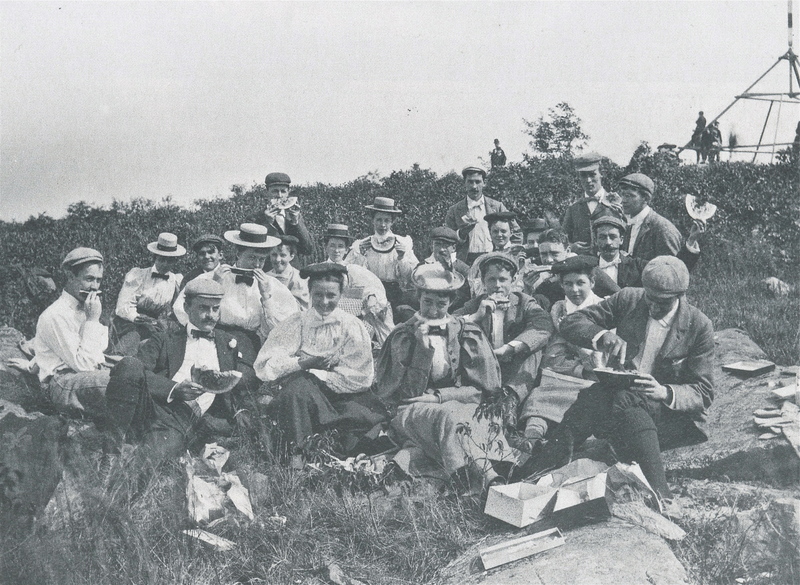 Wealthy Boston merchants also discovered that seacoast villages like Milton were wonderfully cool places to spend the summer. People began building summer cottages here so they would have a place to escape to during the hot summer months. For a long time, Boston had been trading with England for tea and with South America for cocoa beans. Now, sea captains like Robert Bennet Forbes sailed even as far as China, on the other side of the world. 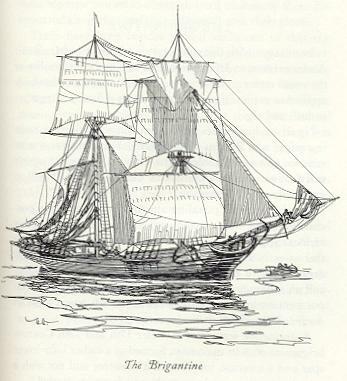 Robert Forbes and his mother were on a ship that was captured by the British in 1811, when Robert (or Ben, as he was called) was 7 years old. When he was 13, he went to sea as a deck hand on a boat bound for China. 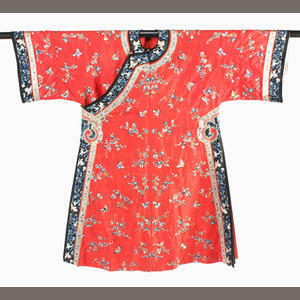 When he was 18, he met one of the richest merchants in China, Hoqua, with whom he began a long-lasting friendship. Houqua, Chinese merchant and friend to Robert Bennet Forbes. 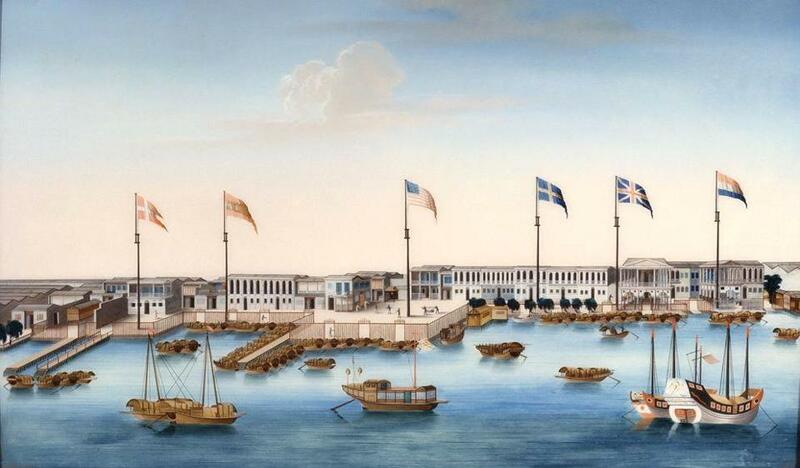 Robert Forbes, along with other traders from Philadelphia, Newport and Salem, developed a thriving trade with China. 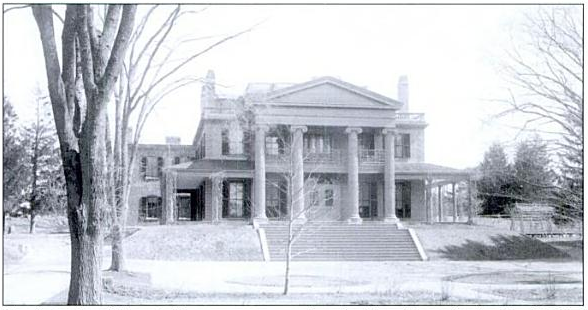 In 1833, Forbes built a home for his mother on Milton Hill. 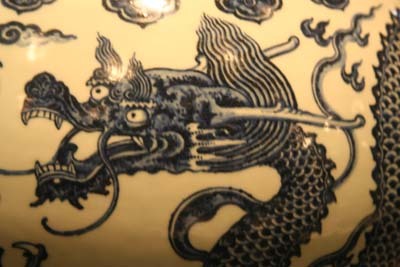 The house was built as a memorial to his brother, Thomas, who was drowned in a typhoon off the China Coast in 1829. 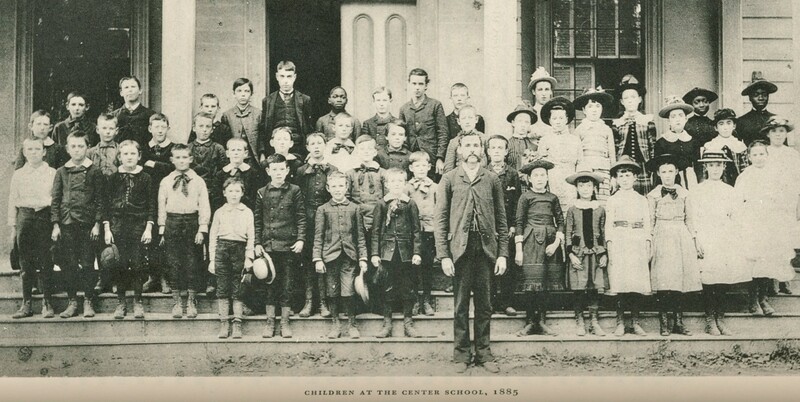 We will learn a lot about Robert Bennet Forbes and his family during your 5th grade Milton History Tour!! 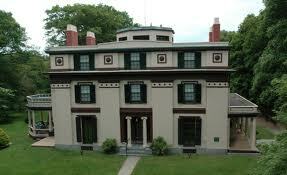 You can visit the Forbes Museum website here. 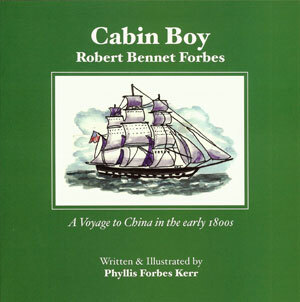 The Forbes Museum folks have been kind enough to supply the Milton schools with a copy of “Cabin Boy”, which is a story of Robert Bennet Forbes very first trip to China. Ask your teacher or Mrs. Henry, your amazing school librarian!! They have been set aside specifically for the 5th grade classes!! At this time, in Milton and the rest of New England, an increasing numbers of folks had everything they really needed for survival. They were beginning to want things just for the enjoyment of owning them. 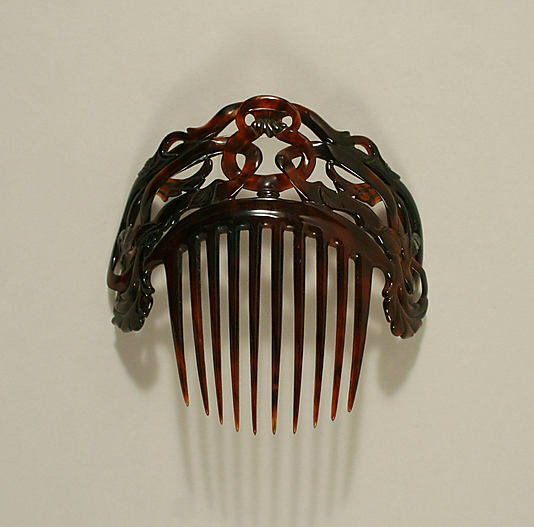 What kinds of things do you think came from China? They even brought back bird’s nests and sharks’ fins, reputed to make very delicate soups. 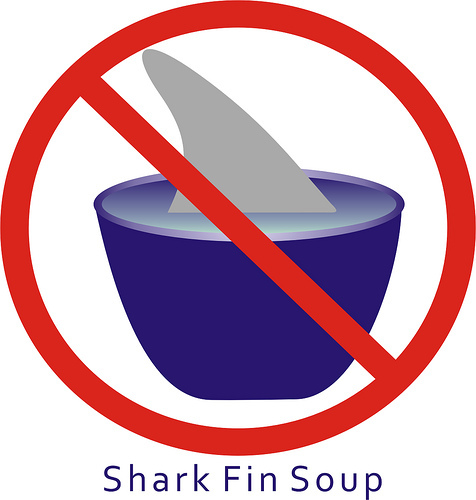 But this is what we say to such a soup today……. 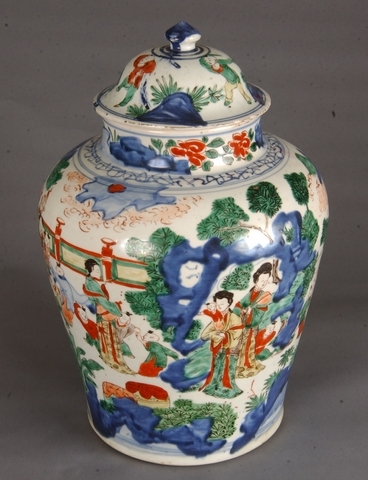 Americans developed an interest in Chinese art. 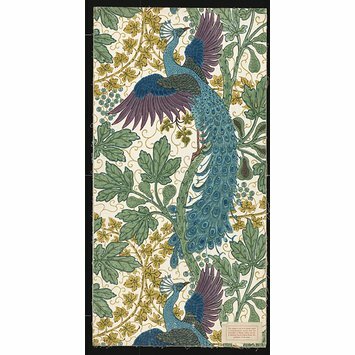 You might see wallpapered dining rooms with images of monkeys and peacocks …..
What did the Chinese accept as in exchange for all of these goods?? Furs and ginseng!! 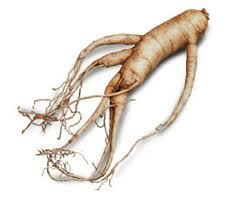 Ginseng is a little man-shaped root that grew wild all over New England. It was treasured in China as a strengthening medicine. In the early years of the young democracy, many of Milton’s businesses had something to do with the trading of goods that came into the wharf, and shipbuilding was booming! Ship traffic down at the wharf was so busy that in 1833, according to Daniel Vose’s records, 74 sloops and schooners dropped anchor in Milton and discharged their cargoes. That’s more than a ship a week! 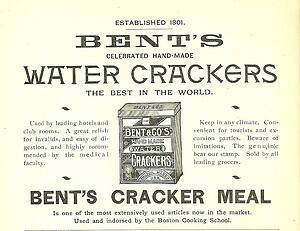 In 1801, the Bent cracker factory began to bake what they called “ship’s biscuits.” Made only of flour and pure spring water, they would last for many months down inside of a ship without spoiling. The term “cracker” came from the sound they made when they were in the oven. Another important item that was loaded on the ships a little later was ice. Ice is very common here in New England winters, but ships leaving Milton wharf back then were going to parts of the world that had never seen ice. 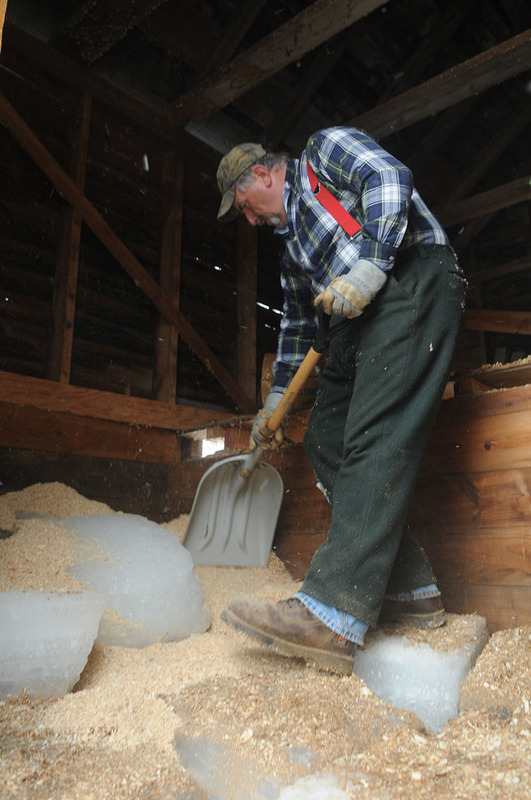 Some crafty New Englanders had figured out that if they packed ice in sawdust and put it in a wooden box, it would stay frozen for months. Strange, huh? Before long, crates full of ice were being shipped out of Milton bound for warmer climates — as far away as India! As Milton entered the 20th century, it was still very much like the quiet residential community it had been a hundred years before. 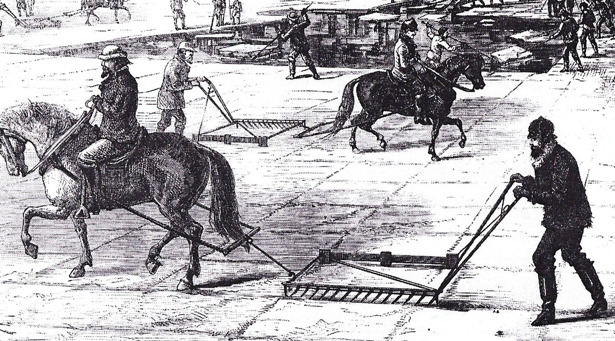 they drew heavy sledges through streets to pack down the snow, they pulled plows in the fields in summer and drew watering carts through the streets to lay the dust. 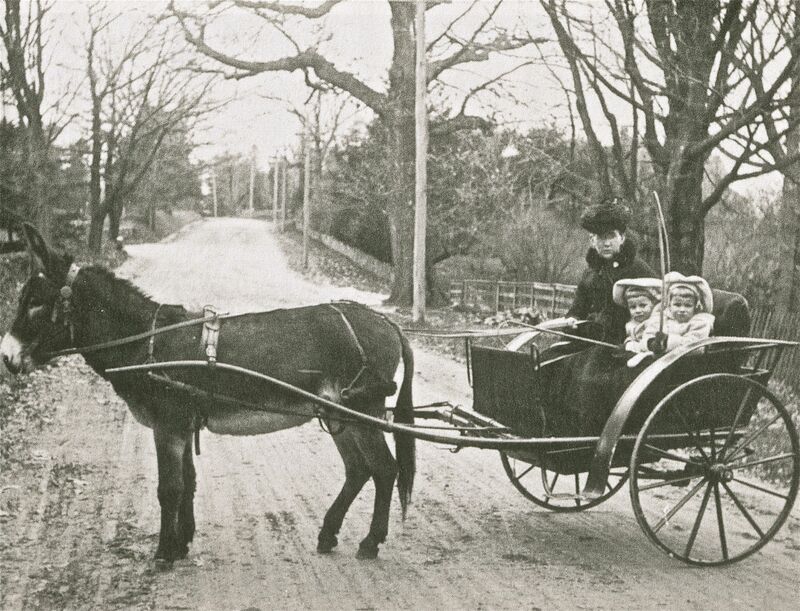 A governess (a girl or woman employed to care for a child) may take their young friend out for some fresh air in a cart pulled by a horse or a donkey? Young children out for a ride with their governess on Bradlee Road in Milton. 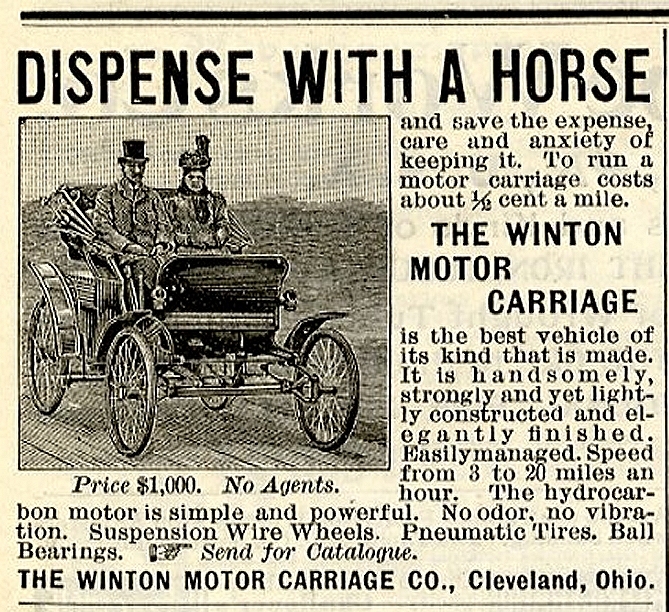 Gradually, cars took the place of carriages, but it wasn’t until 1914, when Henry Ford used the assembly line to turn out the Model T, that owning and driving one’s own car became a reality for most people. With the coming of cars, Milton built many new roads. During this time, there was a greater choice of transportation. Trolleys went almost everywhere in New England. With trains, cars, and trolleys, some of the older forms of transportation began to fade. This would forever change our “little” country town. You will be reading all about the Granite Railway in your classroom history binder! 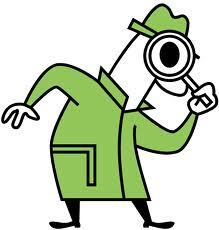 There is a piece of the Granite Railway history waiting to be discovered by a 5th grade history detective. 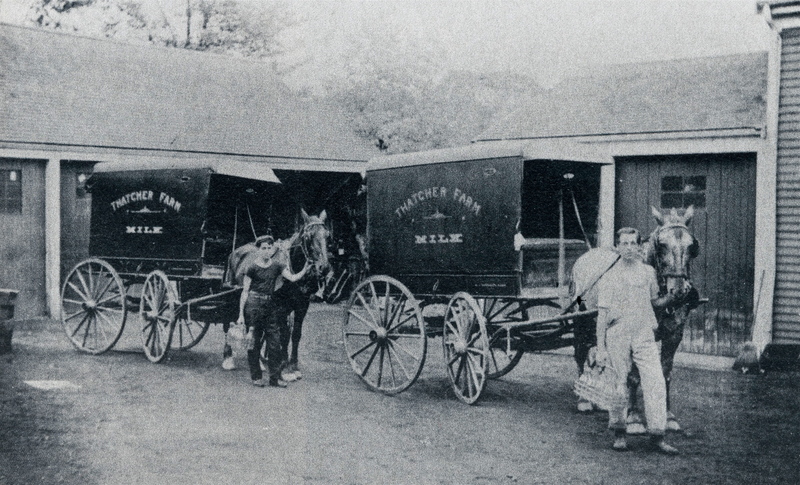 In the late 1800’s, the Manning family settled on Thacher Street in Milton and began selling milk from their horse drawn wagon. By the 1920’s, the wagon was now a milk truck and the family milkman was born! 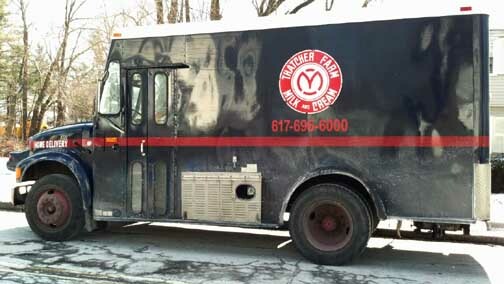 Up until 1963, Milton’s Thatcher Farm had 250 cows, and all of the milking, processing and delivering happened from their Thatcher farm location. Today, Thatcher Farm is alive and well! Now the farm fresh milk arrives in glass bottles from a family farm in New Hampshire but the dairy and home office remains right here where it always was, in Milton! Have you ever paid a visit? or maybe they’ve paid you a visit? Hi Emily! I’m glad you find this blog useful!! You will definitely learn even more about your town during the tour! !